The LAST thing you want is to miss out on all the fun in the sun because of your stubborn Low Back Pain! And that is why we at Peak have decided to create this FREE Back Pain Workshop! Space is LIMITED so please get in touch with us today! Get started on your journey to becoming PAIN FREE again! 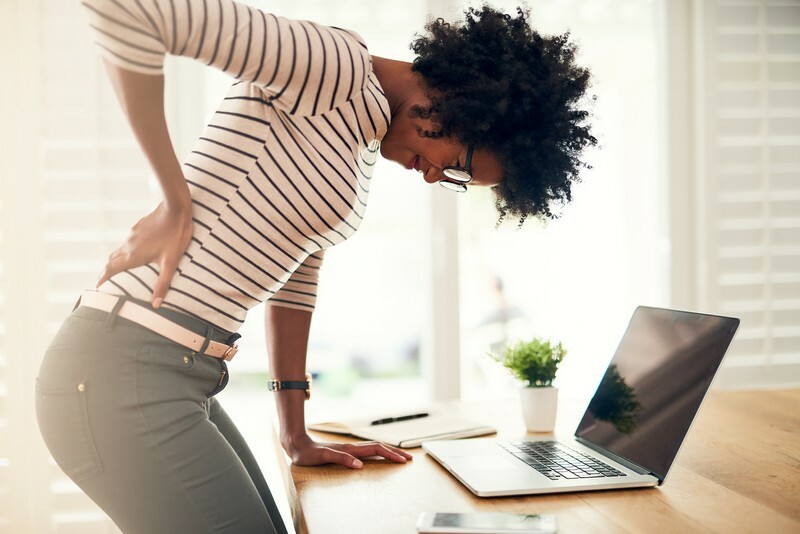 Did we mention: The first 5 people to sign up get our Top 3 Easy Tips for getting rid of back pain!